Since the Fall of 2005, MIT’s Department of Urban Studies and Planning has offered a series of studios and research seminars on sustainable residential development with sponsorship from the Vanke China, the county’s largest real estate development. I was a participant in the Spring 2009 Shenzhen Planning Studio. The studios’ goal was to address sustainable neighborhood and related environmental, social, and economic issues expected to emerge over the next twenty years. My classmates and I conducted extensive research on selected topics and tested them through hypothetical re-planning of the Southeast sub-area of the Bantian district of Shenzhen. 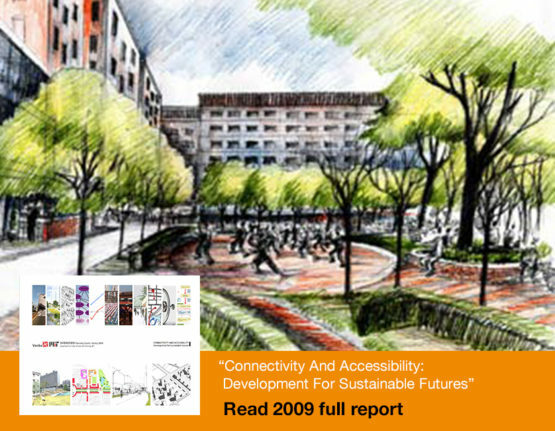 Our final report records that process and outlines a series of ideas and guidelines for developing a sustainable community in Shenzhen in the future. The publication has two parts: the first comprises the re-planning of Southeast Bantian by four student teams; the second includes each student’s individual research work on related topics. My team developed a spatial and demographic framework to locate and build appropriate community facilities in the study area. Additionally, I completed a case-study on the community school model as a best practice for neighborhood development.